On Monday we mentioned press releases as a helpful tool for developing your local search engine optimization. In order to portray your business in a positive light, you must eliminate all spam-like tendencies. If you’re wondering why your press releases are never published, you may not be doing them right (please, don’t give me a virtual punch, I promise I have a point and I will help you figure this out). 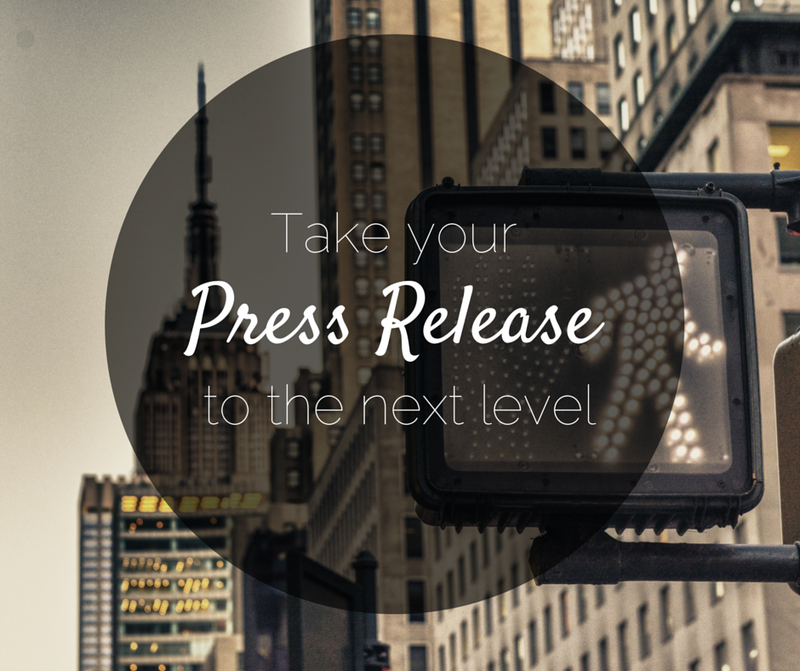 Press releases can be a small business owner’s ally. The keyword is can. If you send the local media a press-release every-single-time your business makes a minor adjustment to pricing, product options, etc., you will be flagged as spam. You want your press releases to WOW the media, not bug them. This may seem like common sense, but you may possibly be bugging the media. When your news gets published on local media websites, it drives visitors to your website, raises your profile and improves your search engine ranking. Best of all, press releases are FREE! Who should you send your press releases to? Local media, relevant media sources (promo industry, you can send them to Promo Marketing… Tech industry, you can send them to TechCrunch), and you can even post them on your blog. Why should you send out press releases? Traffic. Free publicity. Because they make you think about what’s important in your business and what isn’t. How often should you send out a press release? At bare minimum, you should aim to publish at least 2 per month. If you can do 1 per week, the returns will be huge! 1. Significant workaversaries. If one of your employees is celebrating a significant amount of time at your company, that is totally worth mentioning. People love to see that your business maintains employees for more than a year or two. 2. Awards or accreditations. Local businessperson of the year? What did you do to deserve that? Explain! 3. Charity event participation. Don’t be crass about it – this should be more about raising awareness for the charity as it is about you – but you will benefit by association. 4. Adopting a new approach to business. If you went ‘green’, tell us about the initiatives you implemented, i.e. going paper-free, adding recycling bins, changing lighting, switching inactive machines off. 5. Launching a new website, or announcing a significant update to your current website. Tell us why you’ve made changes and how it’s been received. 6. New partnerships. Perhaps you’ve joined a group like Proforma, iPROMOTEu, AIMastermind etc. What’s in it for your customers? 7. Delivering on a major project. If your client is willing to play ball, you can both get great publicity out of an article about a well executed promotional products campaign. 8. New hires. Brought on a new sales manager? Introduce us! 9. Speaking engagements. Did you give a presentation at a high profile event? Or appear on local television / radio? Let us know why you were called on, and how it went. 10. Personal achievements. Run an ultra-marathon? Bounced back from bankruptcy to profitability? Overcome a disability? Everyone loves to be inspired. How should you lay out your press release? Have a distinct logo header. You want your logo to stand out on your press releases. Rule of thumb is to keep your paragraphs between 3-5 sentences. Your press release is not meant to read like an essay. It’s news. It should be quick and to the point. Stay away from fluff. Keep things as basic as possible. If you need to use a technical term, make sure to quickly define it (5 words or less). There’s nothing worse than reading (or not reading) a press release that is totally boring. Add some personality into your press release. Don’t go overboard.